Left or Right handed, when you're working on your computer day and night, and you want more flexibility, the Trackman Marble will help increase your comfort level. More comfort, for either hand. 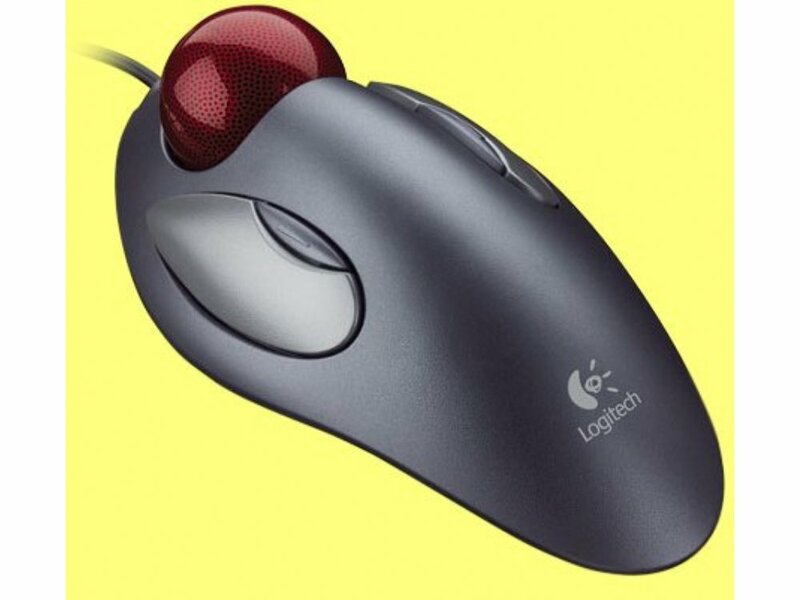 Ambidextrous trackball design: Provides long-lasting comfort for right- or left-handed people. Long, broad palm area and gentle curves: Designed to provide maximum support for your hand. Stable base: Reduces the need to move your hand to control the cursor, helping your hand stay comfortable longer. Plus, it stays in one place, saving you space. More control, for work and play. Convenient button controls: Let you easily move forward and backward when you're surfing the Web. Fingertip-based control: Enables fast, accurate cursor movements. Patented Marble optical technology: Ensures smooth tracking.